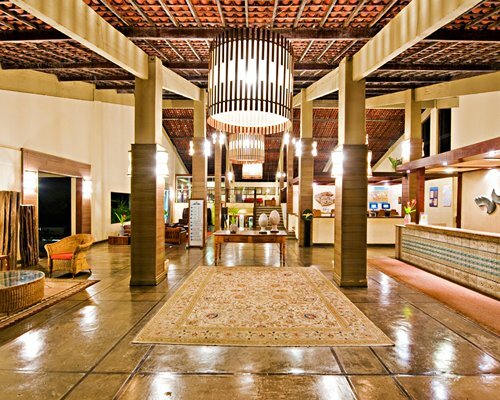 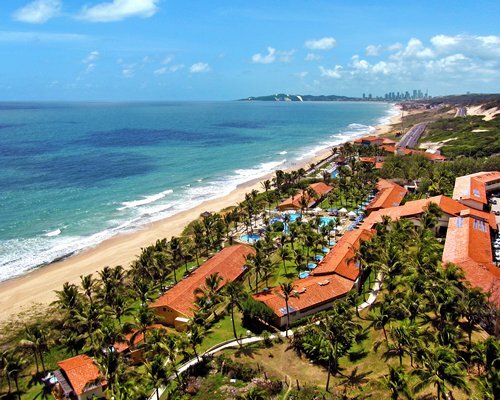 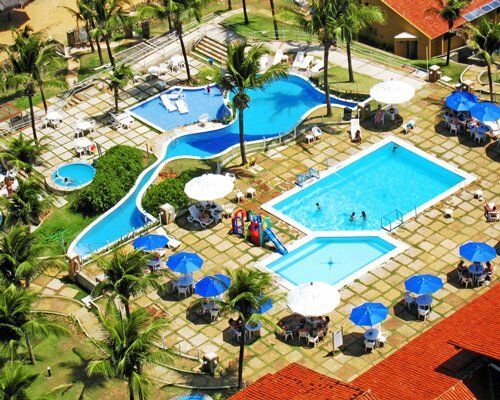 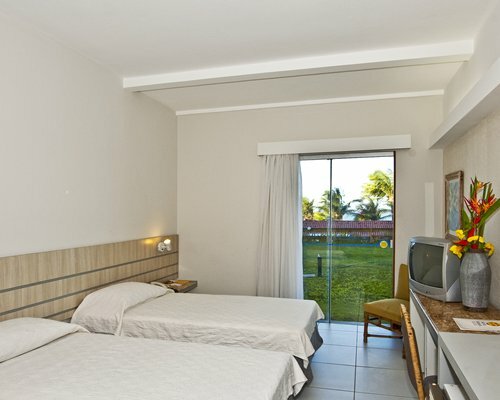 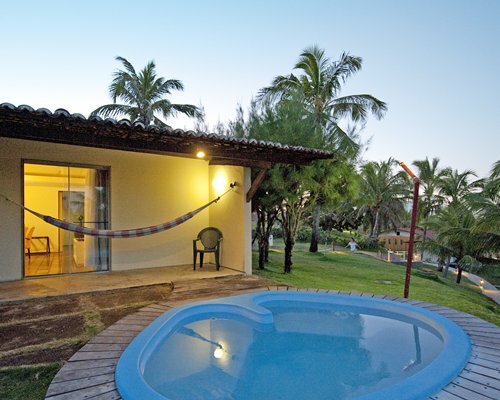 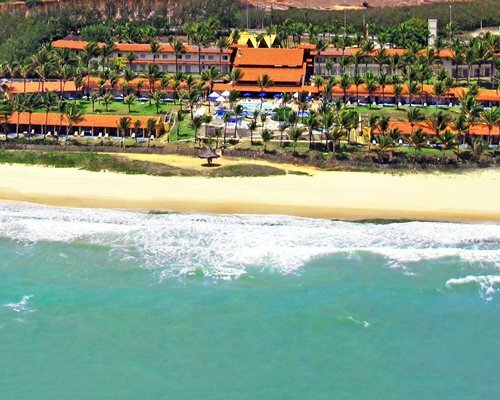 Hotel Marsol is located in Natal city, one of the most beautiful cities in the northeast region of Brazil. 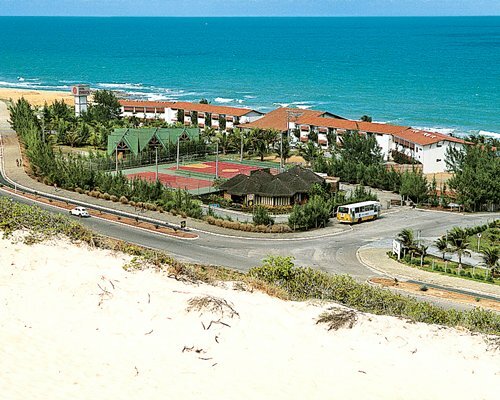 This region is made famous by its wonderful beaches and great sand dunes. 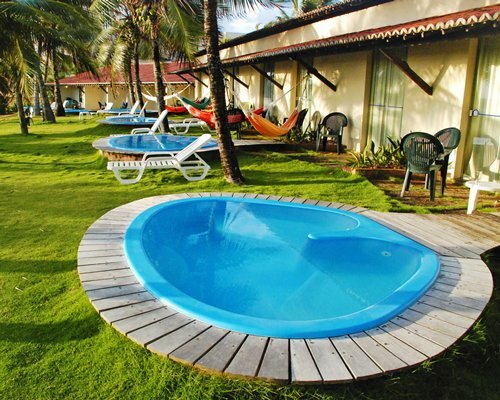 Following towards south region you can find desert beaches, almost unexplored which keep its natural beauties. 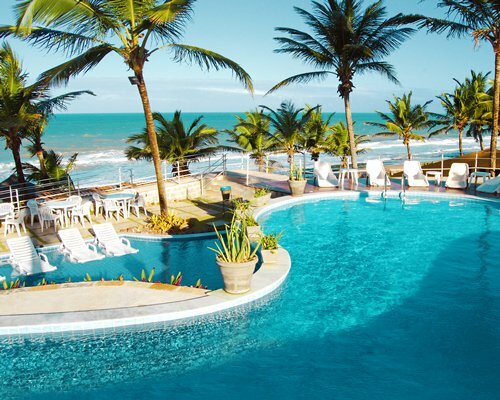 The weather in Natal is excellent, the sun shines almost all over the year. 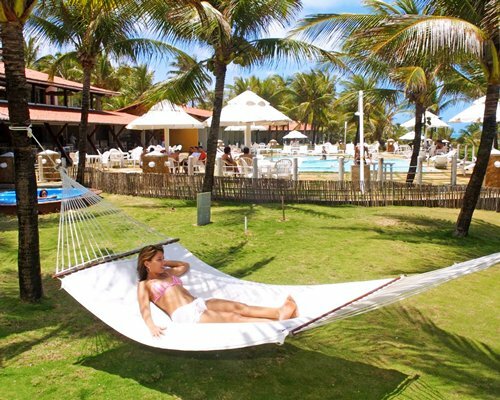 The nightlife in Natal is very exciting and offers to the visitors many options in bars, restaurants and shows.